Our New Orleans swamp tours operate from the dock in Marrero (Crown Point) Louisiana, located just a 35 minute drive from the French Quarter of New Orleans. 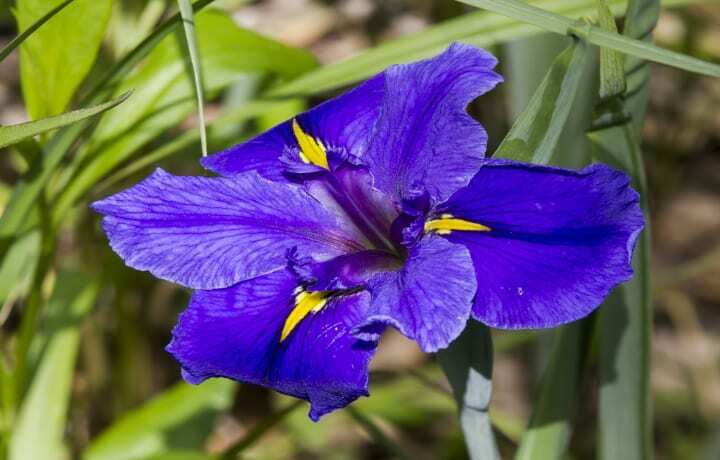 We are situated on the banks of Bayou Barataria, in the heart of the most dynamic ecosystem of North America. The Treasure Isle Swamps that surround our boat dock are part of the “Barataria Estuary”. 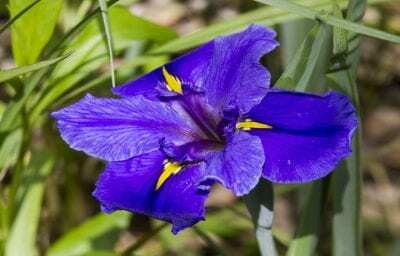 The word, Barataria, means “The Good Land”. We are quite isolated, where there is but one road in and the same road out and are adjacent to the Largest Urban Park in the United States, “The Jean Lafitte National Park & Preserve”. 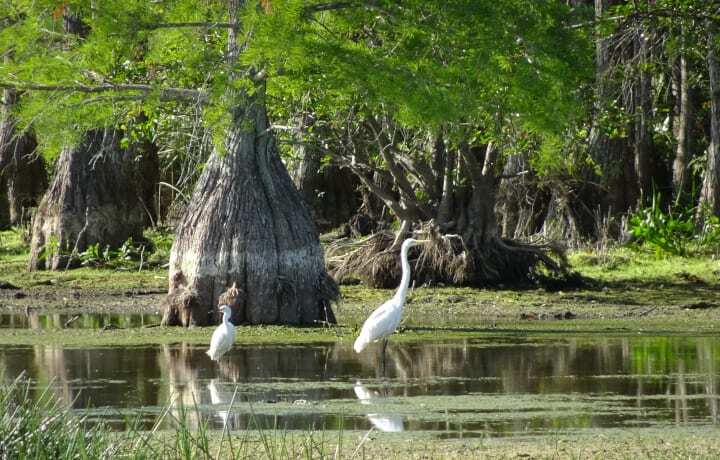 The wetlands of the Barataria swamps are so rich in seafood and wildlife, that when Thomas Jefferson bought the Louisiana Purchase in 1803, he was only interested in New Orleans and it’s Swamps. Thomas Jefferson considered Barataria Estuary, the crown jewel of the purchase. 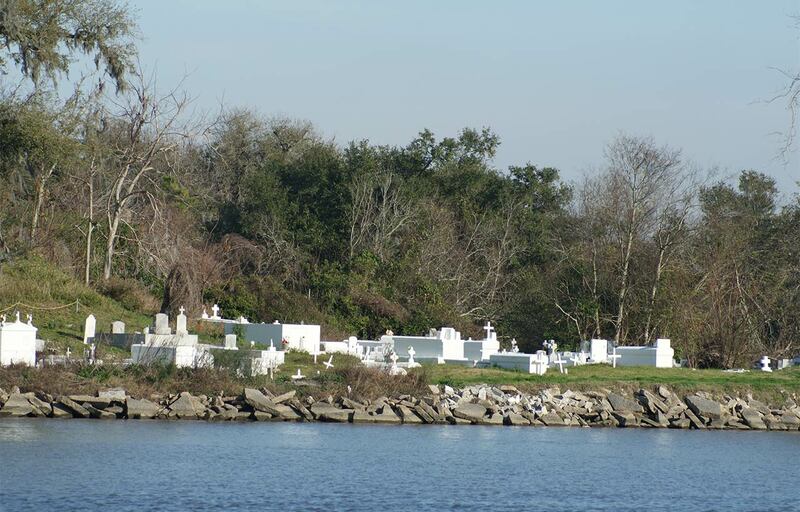 The heritage of the bayou people is of French Descent, dated all the way back to Nova Scotia. 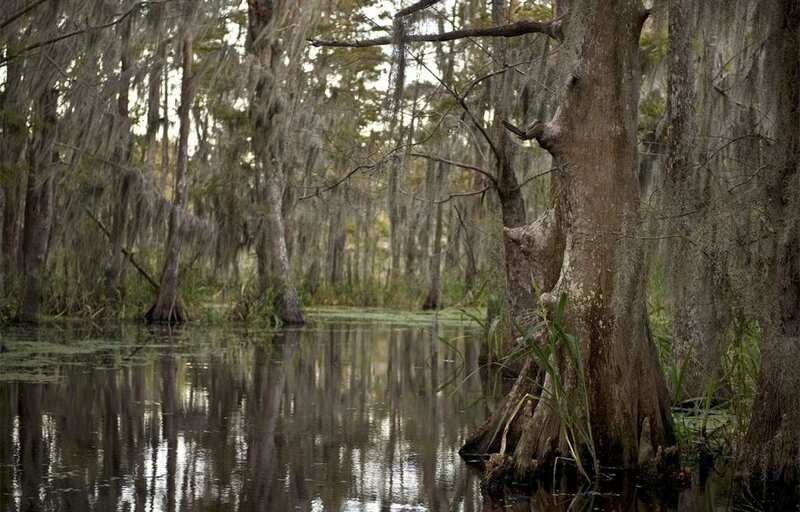 The “Cajuns” of the swamps never were worried about going hungry due to the abundance of natural resources. They were worried about Pirates in the swamp. Jean Lafitte had his headquarters located on “Grand Terre” near the gulf and used Bayou Barataria as his highway to New Orleans. 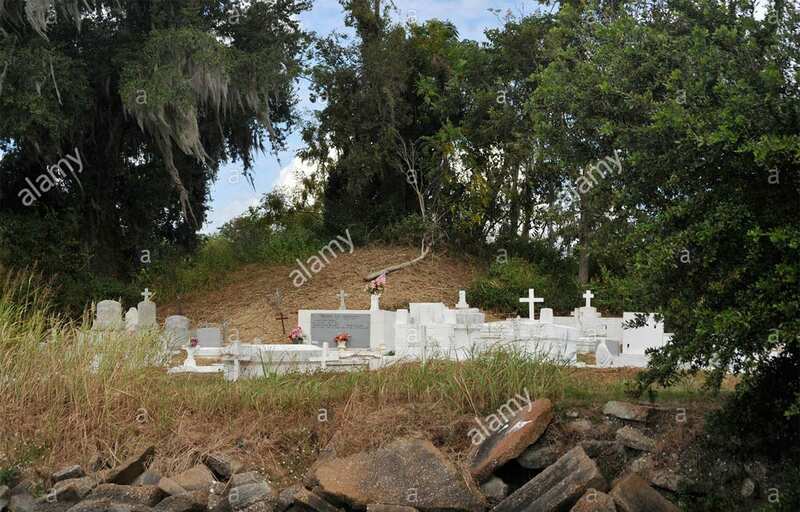 Just across the bayou from our dock is a 200 year old cemetery that is located around the most significant Indian burial mound in South Louisiana. The Indian Mound has been carbon dated back two thousand years. This history & culture of the way of life for the Cajuns of the Bayou, is still a “step back in time”. Many locals still hunt, fish, and trap as a way of making a living. Fishermen catch blue crab, shrimp and fish from the waters around us. Our Tours are Second to None! Bald Eagles, Pelicans, gulls and herons are common sites from the tour boat or airboats. 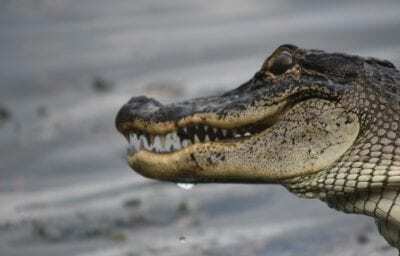 Alligators are plentiful in our swamps and commonly seen throughout the year. 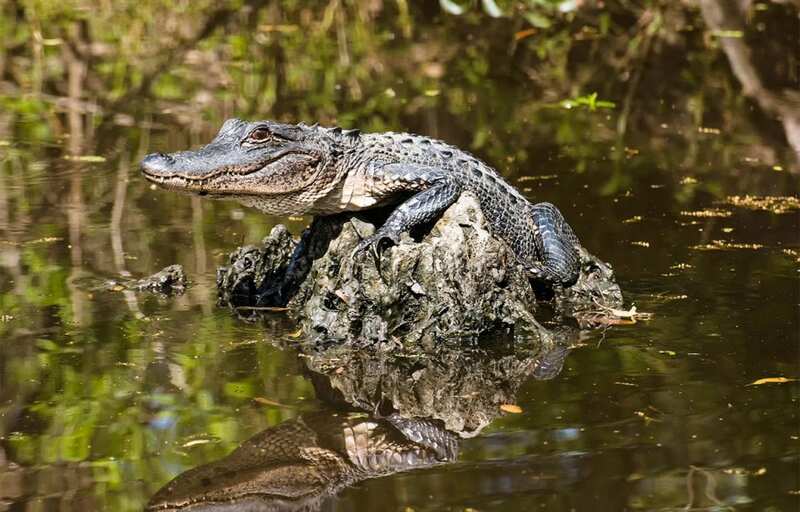 Yes, gators do hibernate between the end of October to mid February, but because our swamps are shallower and warmer in the winter, than river basins, we see gators on a regular basis. The big gators do go into their dens during the winter, but the smaller guys come out for a little sun in the areas protected from the wind. It is not unusual to see alligators swim past our dock. The gators get real close, so close that you will be able to look into their eyes! Our captains know where to look and find gators even during winter! All our boats are operated by local captains, that have lived the Cajun life. They impart their personality into the tours, so that you get an insight of their living in harmony with the Eco-system. They will enlighten and entertain you with their life stories. We get customers returning to the swamp tour for two and three times and ask for the same captain. 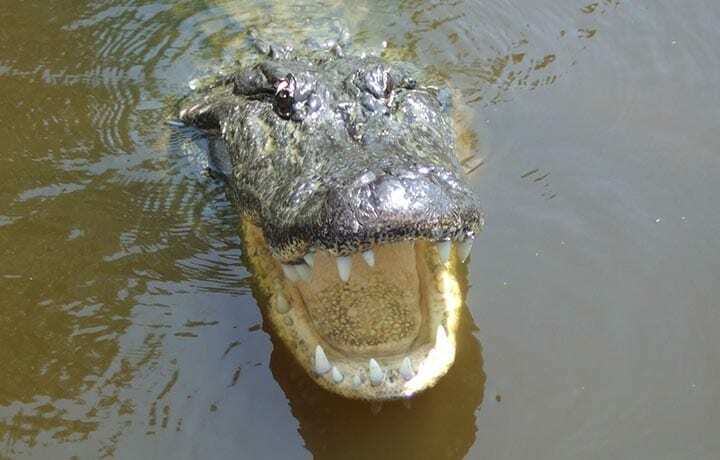 Most of our guests, tell us that the swamp tour is the highlight of their trip to New Orleans. The tour boats are fully narrated and protected from the sun & rain. The airboats are half tour and half thrill ride. Experience the best swamps, best captains, best modern equipment and a unique all around experience. Don’t forget the Camera! The most exciting, adventurous New Orleans Tours, including High Speed Airboat Tours, Swamp tours by tour boat, Post Katrina/New Orleans City tour, and Plantation tours. All these tours can be combined and done by “Louisiana Tour Company”. 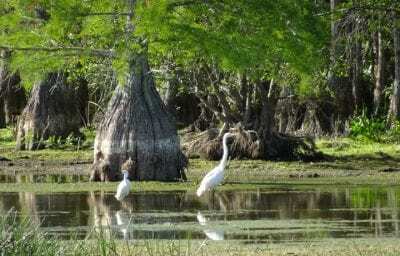 When Is The Best Time For A Swamp Tour?